Where did my normal go? What do you do when your world turns upside down? When things change so quickly you can’t keep up with yourself? Where did my ‘normal’ go? We recently had some family changes and I am still struggling to find my new normal. We are helping a young adult lady get on her feet. She moved in with us for a time. I can’t really go into details yet, there are still pending charges. So that’s why Ms D hasn’t been blogging much. Anyway, I didn’t realize how attached I had become to my schedule – to my ‘normal’. Until things changed. I am driving a lot now, taking her back and forth to work along with 2 other kids and school and sports. Now I know how my mom felt – the TAXI man! Oh well, normal is overrated anyway. I think I’ll just be me – everyone else is already taken! Posted in Healing, Spirituality, Uncategorized and tagged change, Hope, Inspiration, letting go, normal, peace, Self esteem, Women. Bookmark the permalink. Diana, you are so awesome and such a blessings to many. 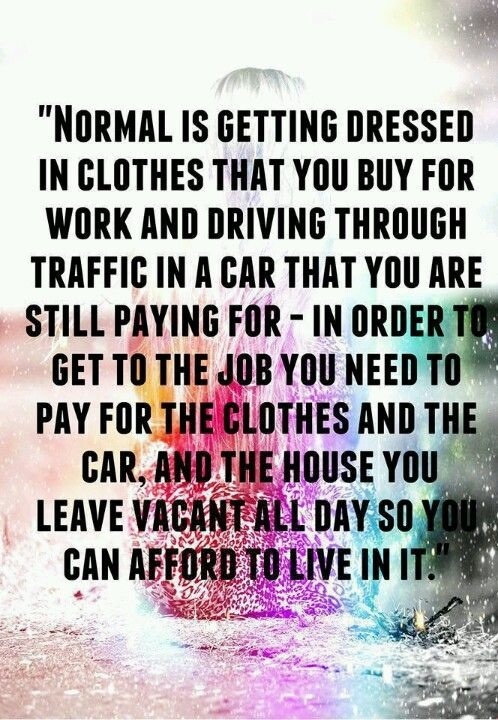 May God pour out His blessings upon you for all that you do for others… And,,, I love the picture, “Normal is…” so true. Yeah. That picture got me too. I didn’t know if I should laugh…or cry! Thanks Angel, God bless you in your new adventure! One step at a time, dear sister!! That is all that we can do as we wait upon the Lord. Ooh, I understand what you’re saying. We’ve got a family moving in with us tomorrow for an indefinite amount of time. The children are 8, 5, and 2. Life as I know it is about to change. Thanks for “being Jesus” to your new household members. That’s awesome. Thank you Tami. May God bless you as you share your home with others and flood you with love, peace, and joy, in Jesus Name.